Leaders and managers responsible for implementing or leading Lean Six Sigma in their organization. Successful implementation of a lean initiative will improve an organization’s marketplace and financial performance. However, many aspects of lean are counter-intuitive to traditional manufacturing thinking and practices. It is vital that organizations adopting a lean approach understand the scope, the many elements, and the potential pitfalls of lean. 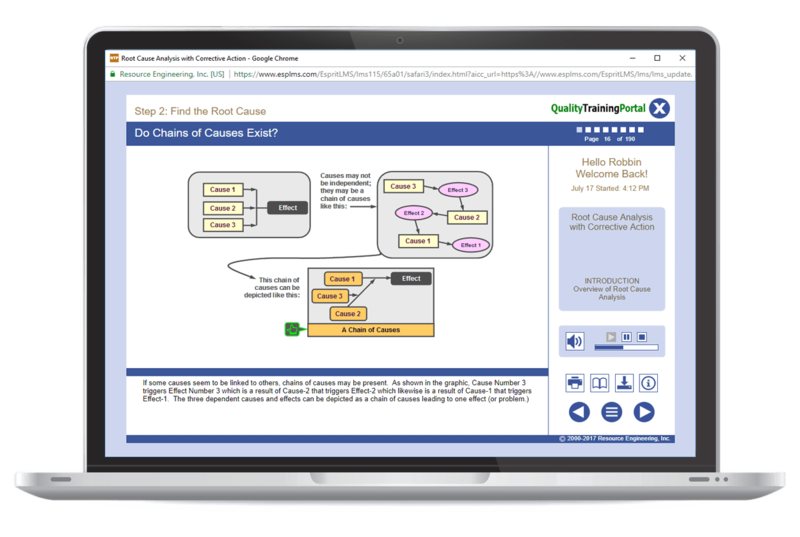 This course introduces leaders and managers to a step-by-step implementation plan and roadmap for implementing Lean. Appreciate the importance of a pilot to get lean off to a strong start. Describe how cross-functional and interdependent departments are important to successful lean implementation. Identify pitfalls that cause lean initiatives to fail. The Lean Roadmap is not linear. Understand the reasons for implementing Lean in an organization. Briefly describe the lean start-up steps. Explain the importance of a pilot in getting a lean effort off to a solid start. Identify the 12 most common reasons a lean initiative fails. Focus on workplace organization (the 5S's), then, use value stream analysis and process workflow analysis to establish effective layouts.